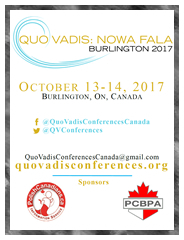 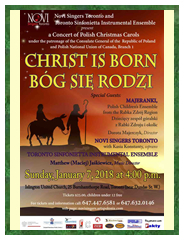 Each Polish community organization* in Canada may have a link to its own website in the Polish Organization section on www.polishcanadians.ca. 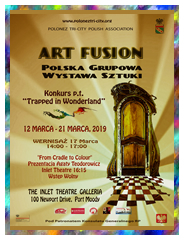 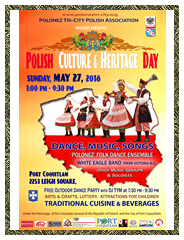 If your organization does not have a website yet, www.polishcanadians.ca is willing to create two information web pages for it; one in English and one in Polish. 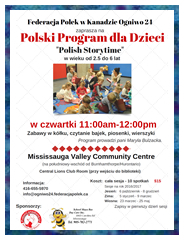 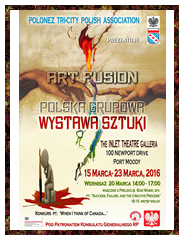 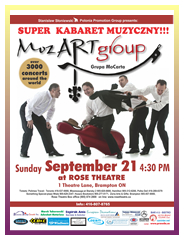 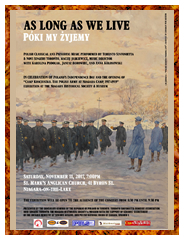 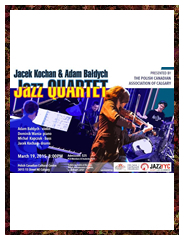 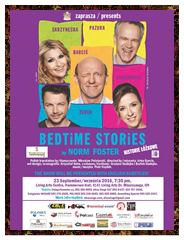 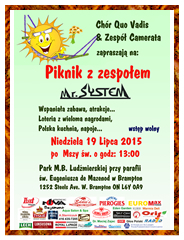 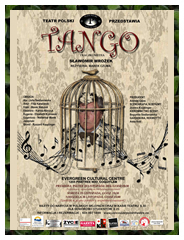 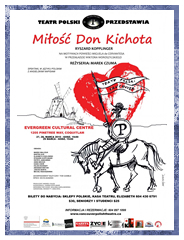 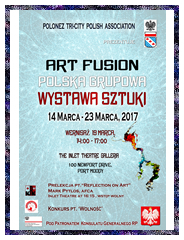 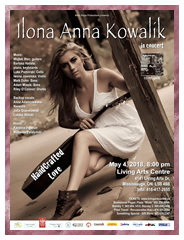 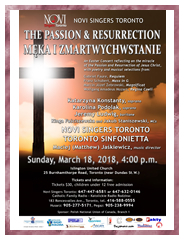 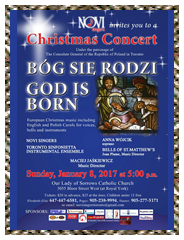 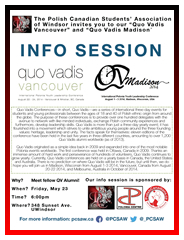 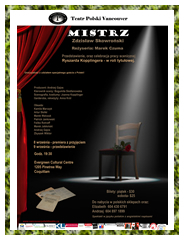 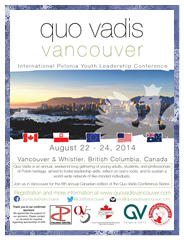 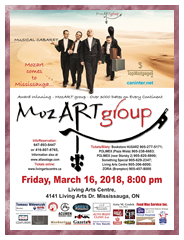 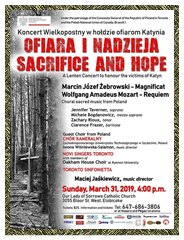 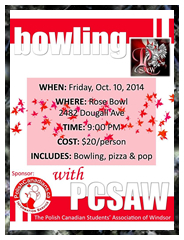 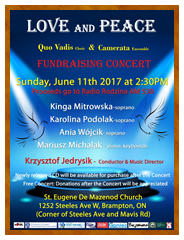 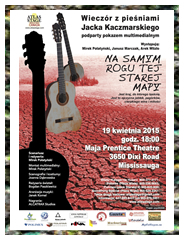 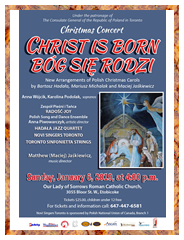 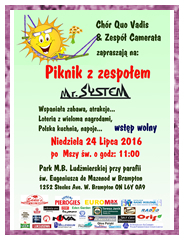 For more information please contact us at 905-525-9551 or email webmaster@polishcanadians.ca. 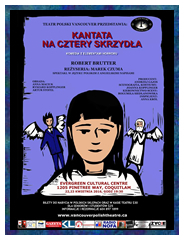 * An organization is considered as one of the following: association, cabaret, choir, club, federation, folk dance assemble, foundation, library, organization, Polish language school, school of art, scouts, sport club, theatre, and youth association.